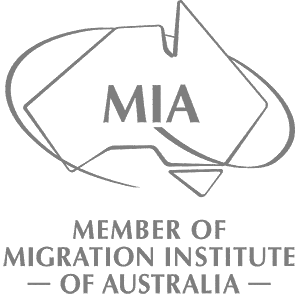 If you have an employer who is willing to sponsor you on a permanent visa, you may be eligible for an Australia Working Visa in this category. There are other criteria that will need to be met. If you are interested in applying for one of the following visas, it is recommended that you complete a Free Assessment and we will then advise you which visa is appropriate for you and how to proceed.